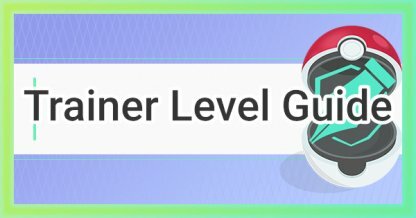 Read this Pokemon GO guide to know how to raise your Trainer Level (TL) fast and efficiently. Know the best methods and ways to earn XP, list of receivable XP, and more! Check Out How To Earn XP Fast! Lucky Eggs double the XP you can earn within 30 minutes. When you use Lucky Eggs during raids, evolving Pokemon, or hatching eggs, you can raise your Trainer Level very fast. ▲Players can earn up to 40,000 XP when they do the Pokemon evolution marathon. You can earn 500 XP when evolving Pokemon. You can raise your Trainer Level fast by collecting a lot of Pokemon, using a Lucky Egg, then evolving all these Pokemon in one go. Pokemon such as Pidgey, Caterpie, Whismur, etc. all cost less to evolve. Be sure to use these Pokemon during the evolution marathon to gain a lot of XP in order to raise your Trainer Level fast. 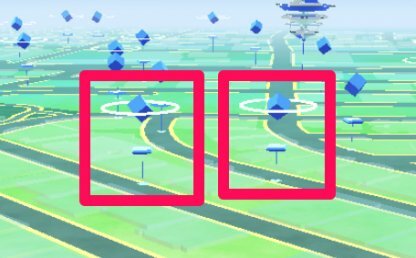 When you see a Poke Stop that has a white ring around it, it means you've never visited or turned it. You earn 250 XP if you spin Poke Stops that you haven't turned yet. You can earn 500 XP when you spin unturned Poke Stops while using Lucky Eggs. When you're in a new place, use a Lucky Egg and spin as many unturned Poke Stops as you can to earn a lot of XP! 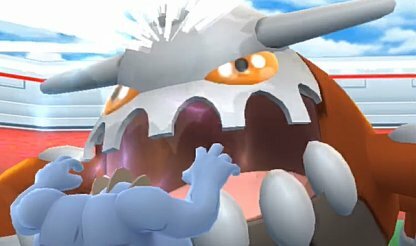 Defeating raid bosses in Pokemon Go will give you good amounts of XP. The higher the level of the raid, the more XP you'll earn. 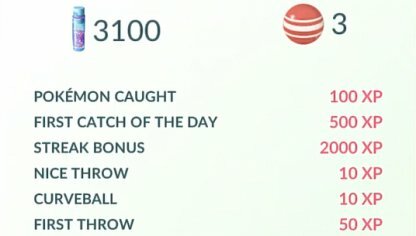 If you use a Lucky Egg and defeat the raid boss before the Lucky Egg runs out, it'll double the XP you get! 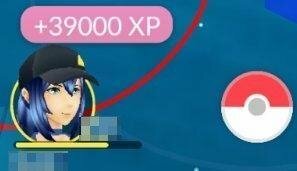 If you defeat a 5-Star raid boss, you can get up to 20,000 XP! Every time you gain a new level of friendship with your Pokemon GO friends, you'll earn XP. 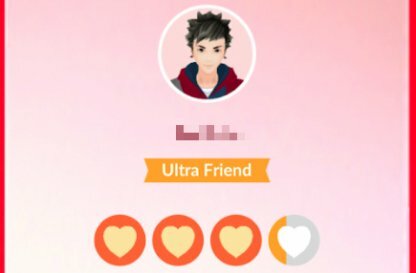 You can earn 100,000 XP when you become best friends with someone in-game! Check Out What Else You Can Do With Friends! You can easily earn 1000 XP every day by turning a Poke Stop and making your first Pokemon catch of the day! Each action earns you 500 XP each. This way, you can earn XP every single day. If you continuously spin Poke Stops and catch Pokemon for 7 days, you get a total of 4000 XP on the 7th day - 2000 XP for spinning a Poke Stop & 2000 XP for making your 1st catch of the day. Catching new Pokemon that haven't been registered to your Pokedex will grant you 600 XP. Plus you get bonuses if you make a Curved Ball Throw or an Excellent Throw! Check Out How To Catch Pokemon Easily! Hatching Pokemon eggs is also one way to earn XP. Every 1 km gives you 100 XP, so if you hatch a 10 km egg, you can earn up to 1000 XP. Check Out Egg Distance Hatch List Here! A player can raise their Trainer Level to a maximum of 40. Previously, maximum limits were 30 and 35. Starting from Trainer Level 30, the XP needed to level up increases drastically so use efficient methods to level up fast! 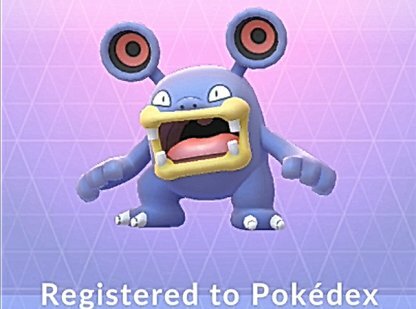 When Level 40 was released in Pokemon GO, the total XP values were reset. It's likely that these may be reset if the game continues to raise the maximum limit in the future.